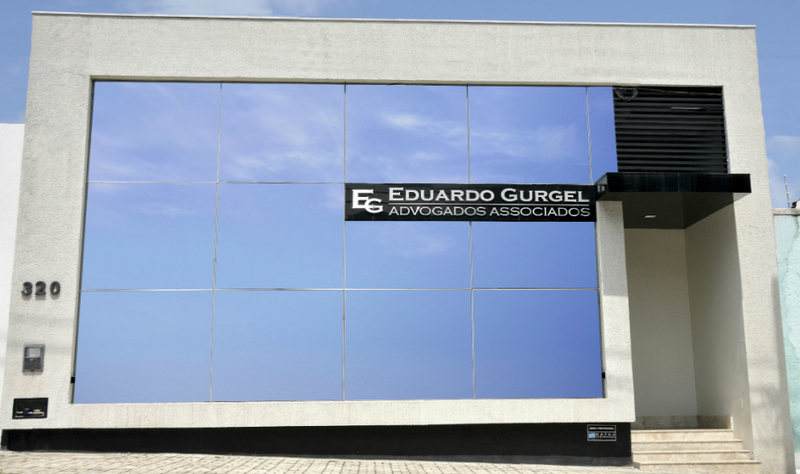 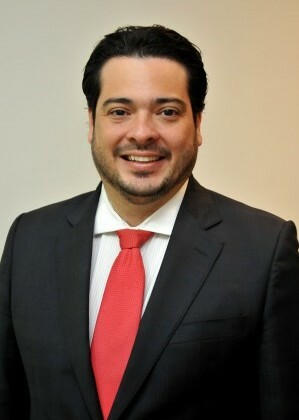 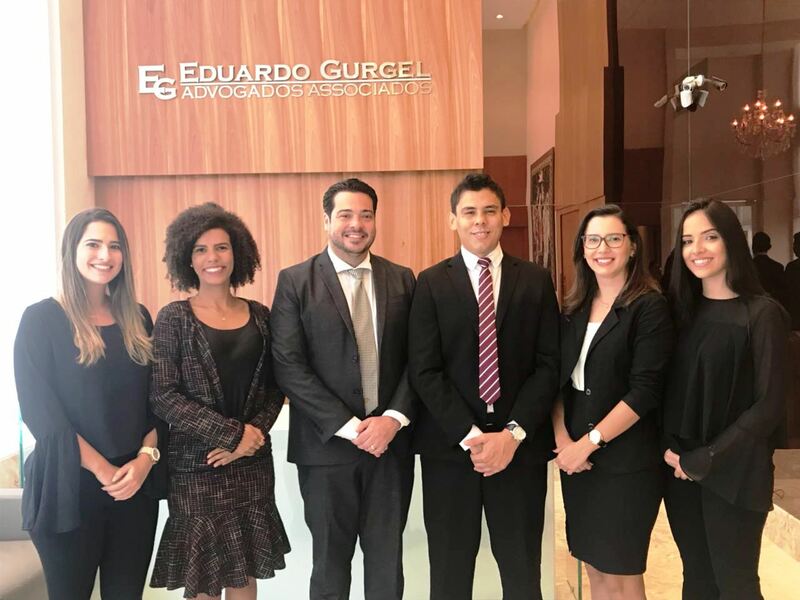 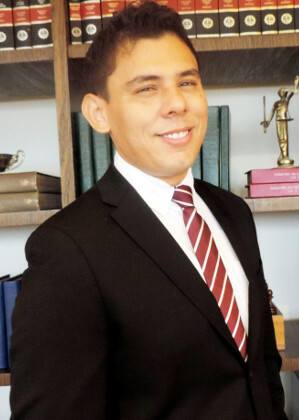 Eduardo Gurgel & Associates Law Firm was founded by Eduardo Gurgel fifteen years ago. 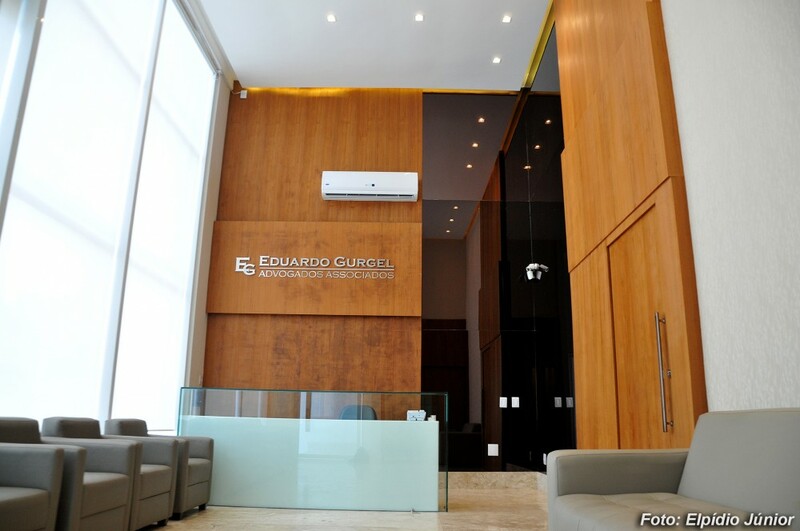 Its objective is to offer a modern jurisdictional structure to its client’s problems and litigations. 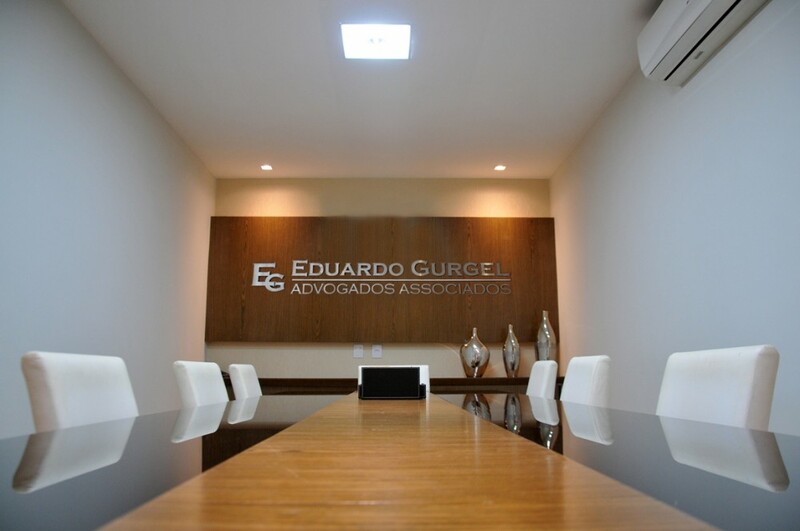 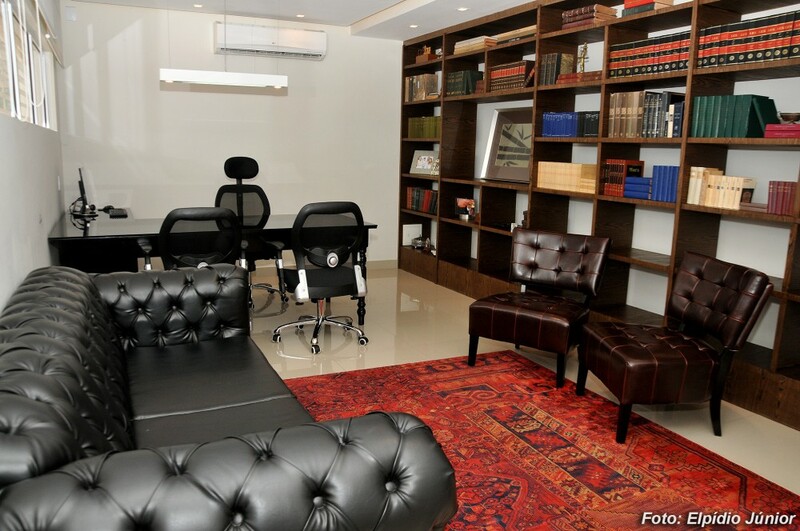 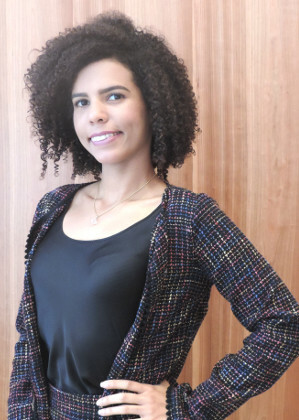 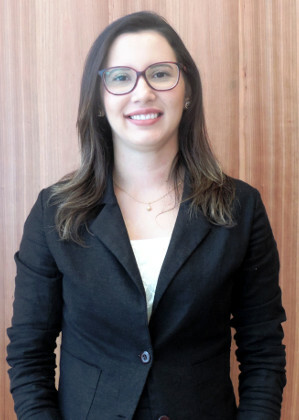 Being one of the first law firms in Natal, state of Rio Grande do Norte, Brazil, to deal with Real Estate Law, its large experience in this specific area together with its practice in Corporative, Commercial & Business Law allowed EGA Law Firm to innovate the concept of “law practice” in Natal strongly due to the fact that the law firm focus on preventive law, settling the client’s case before it becomes litigious by using several methods of negotiation.